The Common Agricultural Policy (CAP) shapes how Europe produces food, but in many ways its no longer fit for purpose. 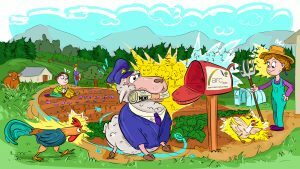 Arc2020 and Friends of the Earth Europe are running a CAP and agreocology project to help signpost best practice, and the options, limited as they are, in the CAP to improve how agri-food performs in Europe. We want to help improve how agri-food performs in Europe, so a more holistic approach in ushered in, one that takes production needs along with civic concerns such as environment, health, rural revitalisation and other considerations into account. As part of this, we have made a series of animated videos on CAP and agroecology. In this first video, we overview the options and opportunities in the CAP for choosing farming methods which are good for people and the planet – the living world. 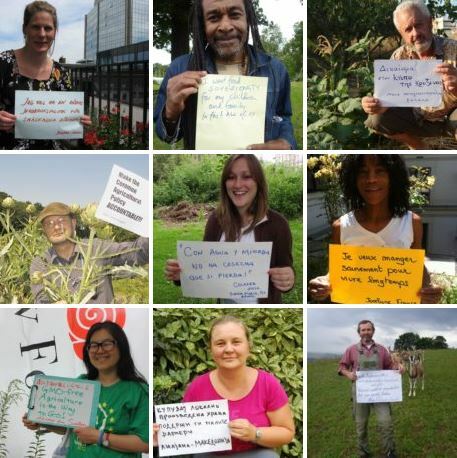 In the following videos, Arc2020 and Friends of the Earth Europe, in association with IFOAM EU, spotlight practical examples and emergent agroecological communities of practice in specific countries. Once a cradle of the industrial revolution, Manchester is starting its own food revolution, from the ground up! UK Cooperative Manchester Veg People brings land access, training, growing and catering together into one coherent agri-food network. This is a working agroecological community of practice, one that shows us how the Common Agricultural Policy can best be used, and where some of the limits are. The propagation of traditional seeds may be historically in decline in Romania, but a new network of citizens is reanimating this aspect of the countries’ food heritage. These citizens are concerned about issues such as peasant rights, environment and health. Alternative food networks, seed exchanges and garden projects work to preserve this precious heritage while also meeting producer and consumer needs. BERAS is a great example of a well-integrated approach to solving a serious agricultural pollution problem. Building Ecological Recycling Agriculture and Societies – BERAS – signposts solutions to the negative impact of intensive, specialised conventional arable and livestock farming in the Baltic region. BERAS works with farmer organisations, advisory bodies, research institutions, universities and local government. The Leitrim organic farmers co-op does a rare thing in Ireland: it brings livestock farmers together as a group. It gets good prices for members, help farmers learn and work together for mutual benefit, all the while producing certified organic meat without agri-industrial inputs. The modern story of an 18th century fruit – the Sinni Valley Signora pear – is also a story of agroecology. 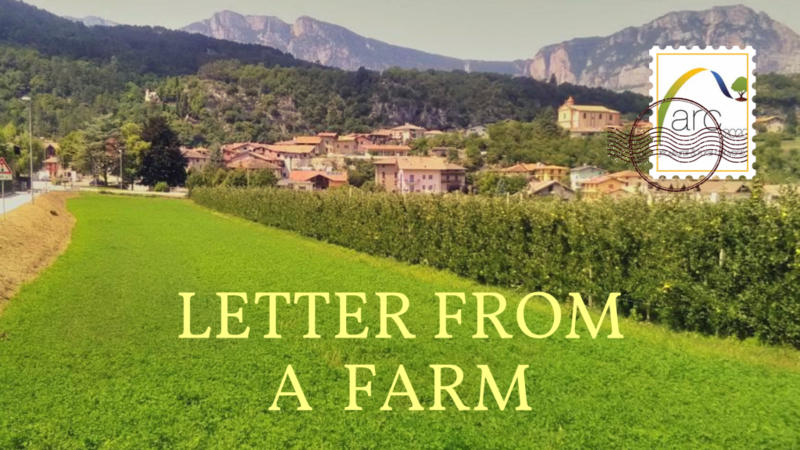 It’s a story of revitalising food and rural communities; of producers working together using aspects of Europe’s Common Agricultural Policy, and of Slow Food Presidia helping this agroecological approach develop. The agroecology project page can be found on the arc2020 website. This brochure and these videos are part of the Making CAP work for society and the environment project, co-funded by the EU Commission DG AGRI and Rural Development support for measures relating to the Common Agriculture Policy (CAP).